CUSTOMIZE & SELECT YOUR OWN FINISHES! 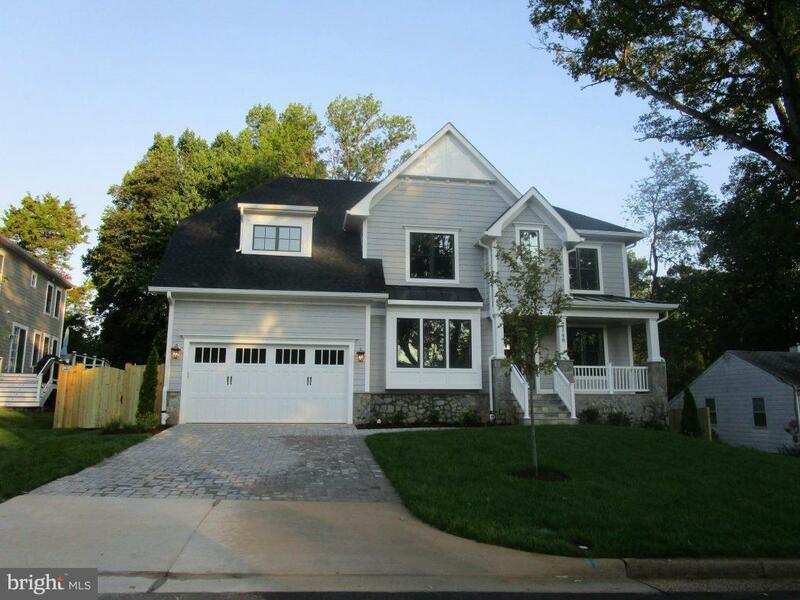 SPECTACULAR NEW 6000 Sq Ft Custom Home in Sought After Kent Gardens/Longfellow/McLean School Pyramid! 10,500 sq. ft. lot. 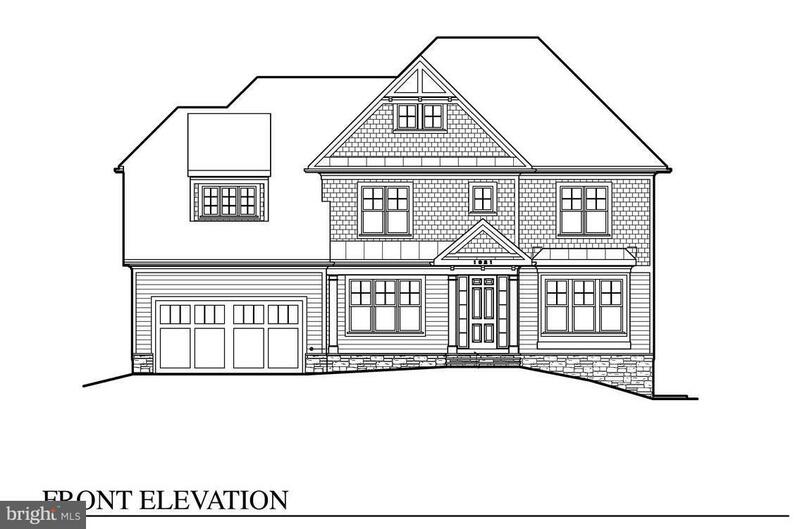 Featuring 6 BR, 5.5 BA "TO BE BUILT" by MR Project Management, INC. Late Summer 2019 Delivery. 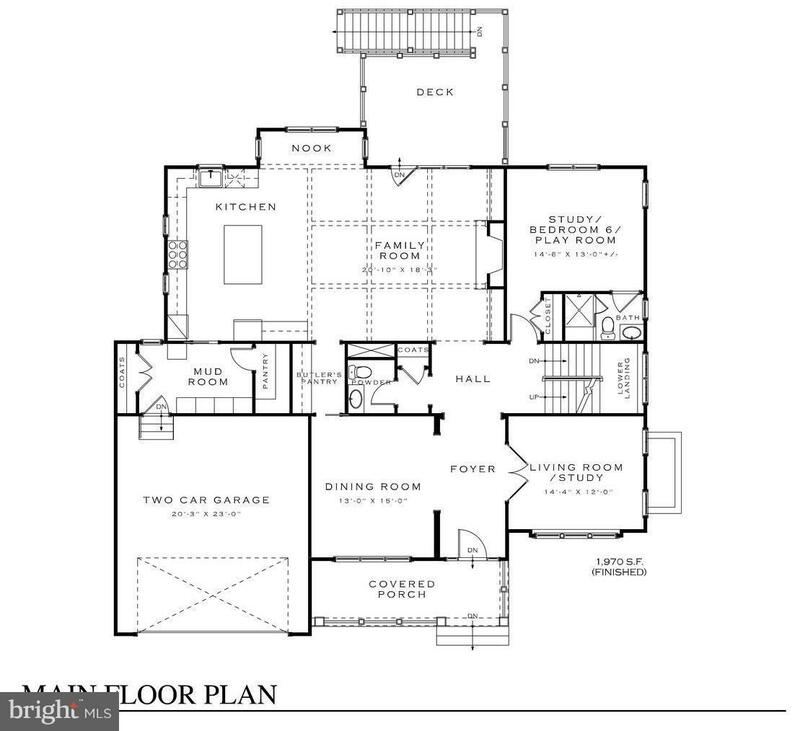 Gourmet Kit, elegant master suite w/sitting rm. 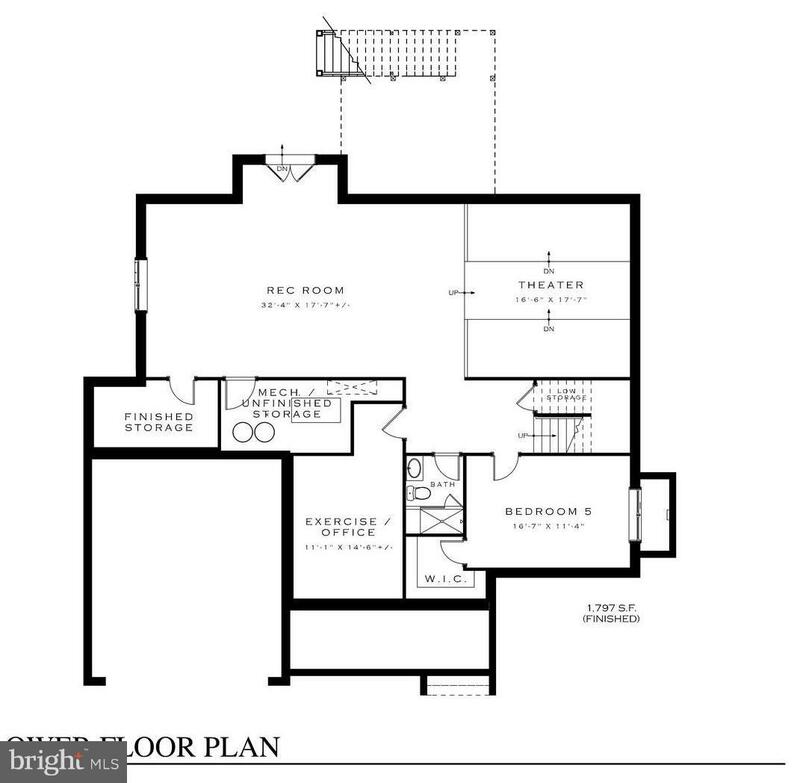 Main level guest suite, theater rm & bedroom. 2 car garage.